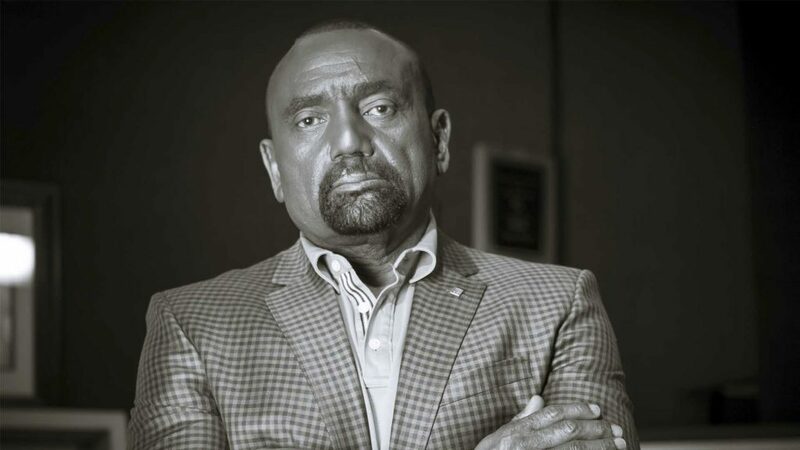 We’re sure this is a first for well known commentator Jesse Lee Peterson. Jeff Durbin and Jesse Lee Petersen have had interaction twice before on Peterson’s national broadcast. This time Peterson was on Apologia TV. This episode will go down as a vitally important and classic moment of Apologia. After investigation, Pastor Jeff has discovered that Peterson denies essential doctrines of the historic and biblical faith. Jeff confronts Peterson’s theology. Don’t miss it! Help spread the word about Peterson’s theological beliefs. Many are unaware of Peterson’s teachings (he also has an online “church”). And while Peterson might be helpful as a conservative commentator in some areas, his theology is aberrant and heretical.